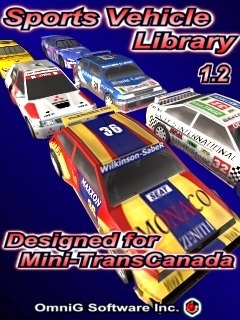 hobbies freeware for Windows Mobile smartphones, WM2002/2003/2005 phone free downloads. � Summary: Expand your vehicle fleet by Vehicle Library. Eight sports vehicles are right here!